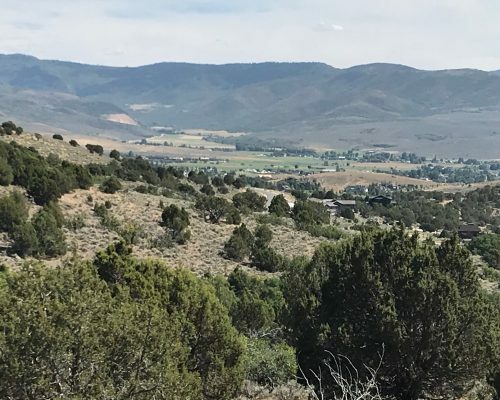 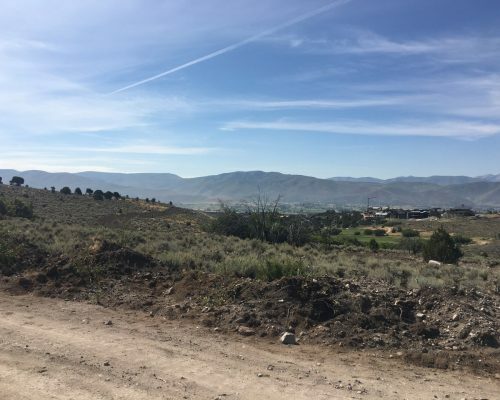 Homesite 270 is south facing with incredible views of Mt. 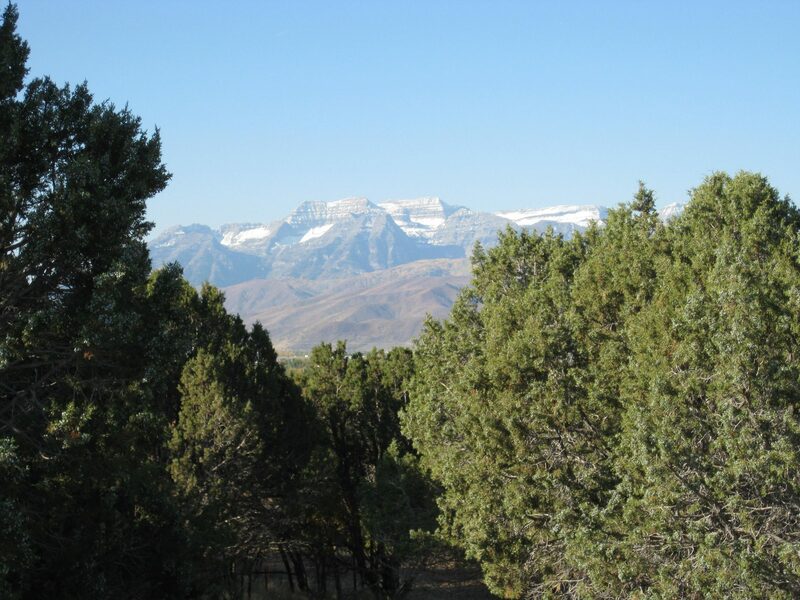 Timpanogos and the Wasatch Mountain Range. 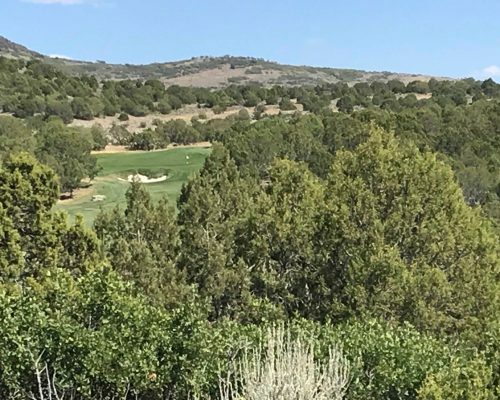 This homesite features immediate access to the Jack Nicklaus Signature 12-Hole Golf Park and the upcoming Village Center. 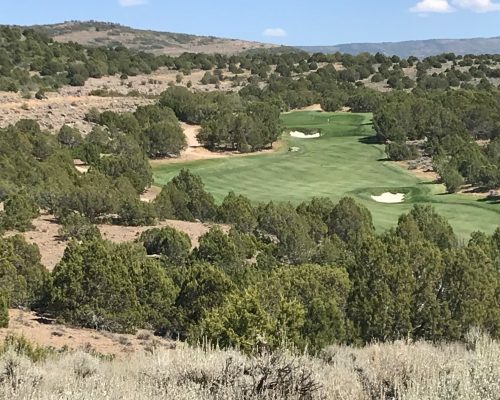 This homesite includes a waived Lifestyle Membership deposit to the Red Ledges Club.